Volunteers are an integral part of our offering and are essential to making Pitzhanger’s vision become a reality. There are a range of volunteer roles available across different departments, please see below to download the role descriptions and how to apply. We look forward to hearing from you soon! 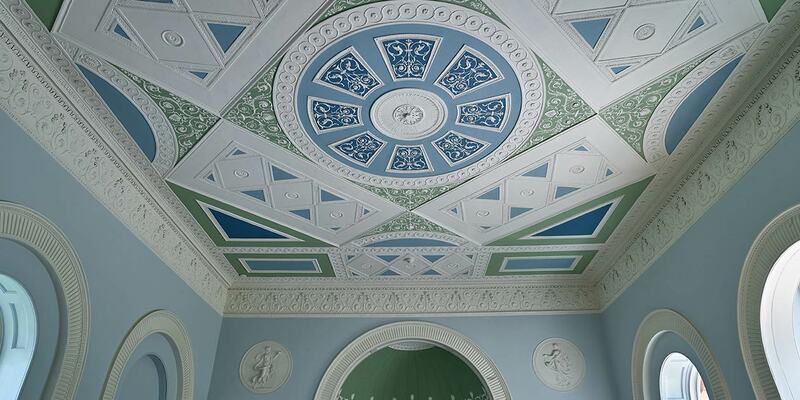 An exciting opportunity for an innovative and experienced Communications Manager to update and review Pitzhanger Manor & Gallery Trust’s communications strategy and lead on its delivery to build the profile of Sir John Soane’s Pitzhanger, following the highly successful opening to the public in March 2019. 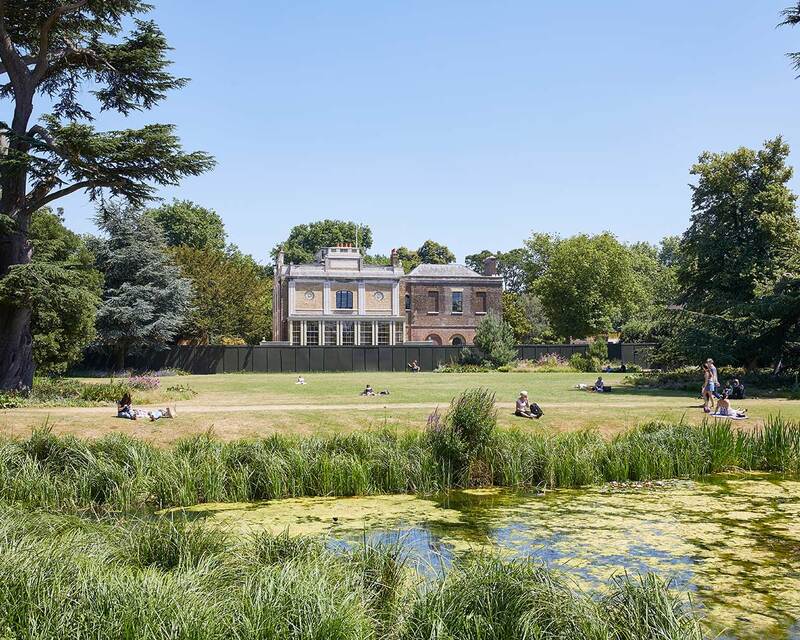 To arrange an informal discussion with the Director about the role please email Isobel at pitzhanger@pitzhanger.org.uk. To apply, please send your CV plus a covering letter (max. 2 sides A4) summarising how your skills and experience meet the job description and person specification to applications@pitzhanger.org.uk. Deadline: 12pm, Tuesday 23rd April 2019. 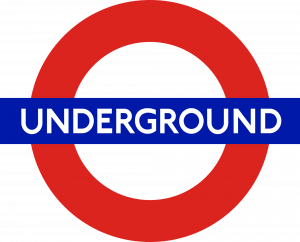 Interviews of selected candidates will take place in Ealing, London W5 on Tuesday 30th April.